Announcement: All Brethren or Anybody Who Knows A Member In And Around Scotland & Ireland Are Kindly Requested To Contact Pastor Alex Abankwa on +44 796 058 2553 or [email protected] For Some Important Info. Thanks & God Bless You! 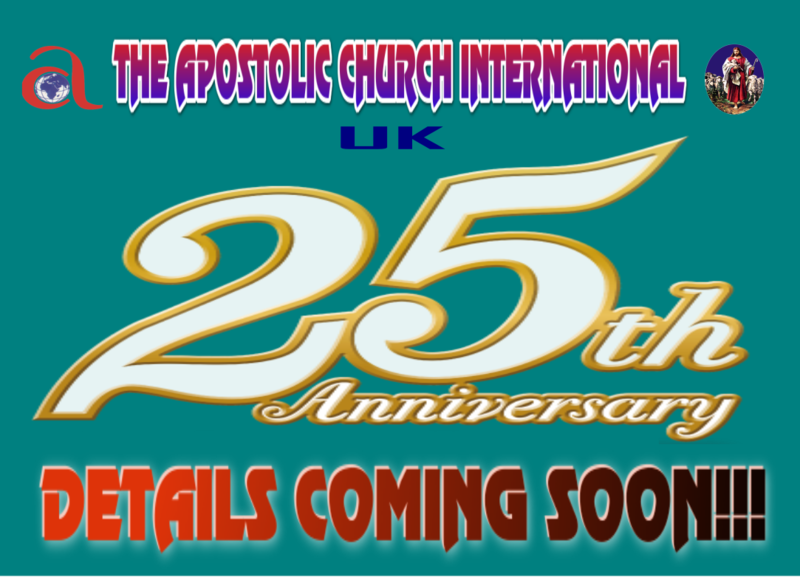 ​The Apostolic Church International, UK Is A Missionary Arm of The Apostolic Church-Ghana, Which Is Affiliated To The Apostolic Church World-wide. The Apostolic Church Is A Full-Gospel Church. We Are Multi-cultural And Multi-faceted Christian Community With Strong Evangelical, Prophetic, Apostolic, Pentecostal-Charismatic Orientation. We Believe In The Total Development of Man; Body, Soul And Spirit.